Real estate market for châteaux : how many castles are there in France ? France has around 40,000 châteaux with 3,000 on sale and 400 changing hands each year. The project of a lifetime, family inheritance or investment, the passion for property and the love of heritage is what motivates most châteaux owners. 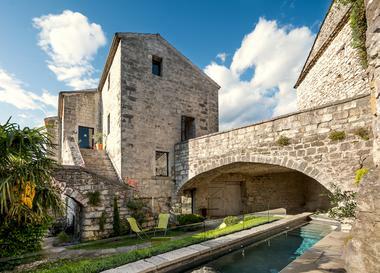 We interviewed five experts who travel the length and breadth of France, and who have been responsible for finding the perfect match between buyers and sellers. The majority of sales are in the region of between 800,000 and 2 million Euros. “On average, a buyer has the choice of between 20 and 30 châteaux depending on what he/she is looking for. Buyers are usually in the stronger negotiating position having choice and time on their side, while sellers generally have a much higher price in mind and one that does not reflect the market or buyers’ expectations,” explains David Mercier (Daniel Féau). Over the years, buyers’ profiles have changed but the basics remain unchanged. 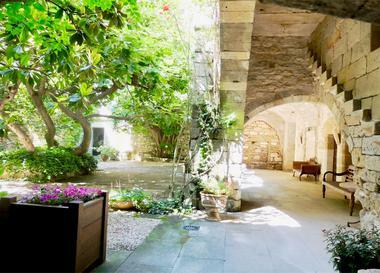 “Châteaux priced at under 2 million Euros are mainly sold to private, and mostly French, buyers. Purchasers are usually in their forties and are looking for a family home with soul. For properties above 3,500,000 Euros, the vast majority are overseas buyers. The building needs to be a good size with grounds of about 30 hectares minimum making it possible to preserve the surrounding environment", explains Rodolphe Brault (Emile Garcin). The golden rules to take into account before you buy a château are “its location, condition, and the land and property prices in a 15-kilometre radius,” advises Olivier de Chabot-Tramecourt (Mercure Group). The rules governing listed and classified monuments are an important consideration and you need to be very familiar with them. “Even in the best case scenario, tax breaks should only be seen as a factor that favours the restoration and upkeep of these monuments. Buying a building like this thinking you’ll benefit from a more beneficial tax regime, and putting this at the top of your list, will end in massive disappointment. A real interest in heritage must be the driving force of a project like this. Our buyers tend not to seek out a particular region, it’s the actual property that motivates their choice,” explains Patrice Besse (Groupe Patrice Besse). However, Bertrand Couturié (Barnes) believes that location is still the main criterion: “The most sought-after regions are the Centre (including the Loire Valley), Burgundy, Normandy and Brittany. Some areas are not that active (over 250 km from a major city) and so still offer good opportunities. 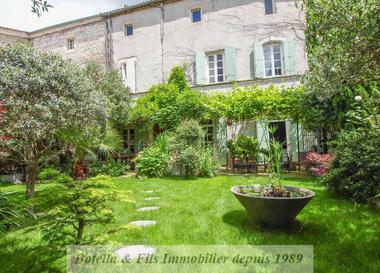 Given the number of châteaux on sale, there are lots of opportunities to acquire a property which, in the past, would have cost a lot more than the initial sale price. 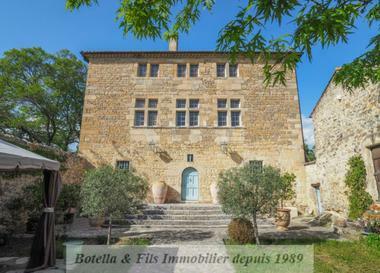 These bargains generally concern châteaux that have been on the market for several years,” he explains. “The heart has its reasons of which reason knows nothing. If the purchase is a family affair then the love of the château itself and heritage will be what motivates the purchase,” explains Olivier de Chabot-Tramecourt.